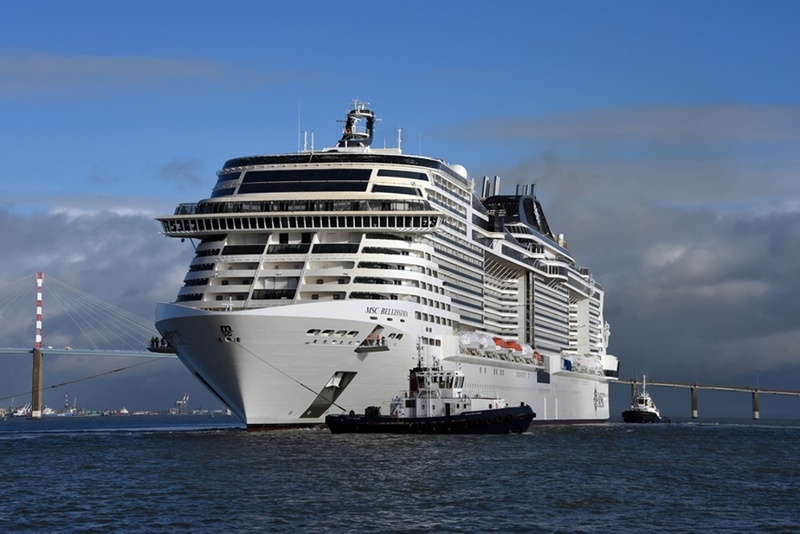 MSC Cruises’ chief executive is yet to decide whether to name his new fleet of luxury vessels after its current premium offering, The Yacht Club and asked UK agents for their views. 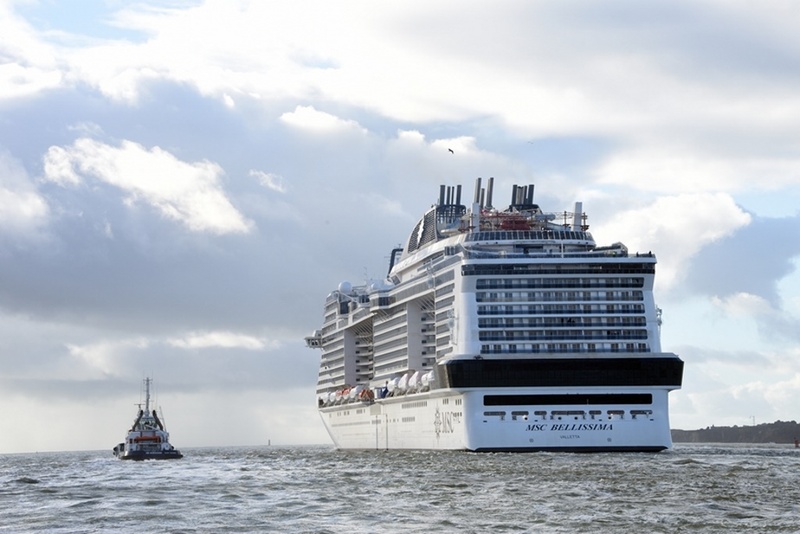 The line confirmed industry rumours in October that it would be entering the luxury sector by announcing plans to launch four ships from 2023. Iglu senior vice-president for global supply Simone Clark said she thought he should keep The Yacht Club name for the fleet of newer, smaller, more upmarket vessels since it was established and recognised among the trade and customers. But Onorato confirmed there would be differences in the new fleet, compared with the luxury area that exists on seven MSC ships. He said the key difference is the luxury ships would sail to different destinations and offer multiple durations, with more flexibility. “Our customers are saying they do not want seven-night cruises – they want something more. That is why we are investing in luxury,” he added. Onorato said there would also be a major difference in the food and entertainment found on the new luxury ships, compared with that currently offered on the mainstream ones. Onorato also hinted that pricing on the luxury ships would not match that found in MSC Yacht Club. “The pricing today for MSC Yacht Club is really not very much money,” he said. Families would be welcome on board, and Onorato hopes to transfer MSC Yacht Club passengers to the luxury ships. Onorato said it would offer “cinema under the stars”. “Our guests will be able to watch movies on the beach with the sand between their toes,” he said. He also revealed that couples who want to have “a special night” will be able to sleep in private beach accommodation elsewhere on the island. Onorato, who visited Ocean Cay last month to see trees being planted, confirmed that travel agents would be able to sell a one-night stay on Ocean Cay to customers. “The island will be unique and an extension of the ship,” he added. 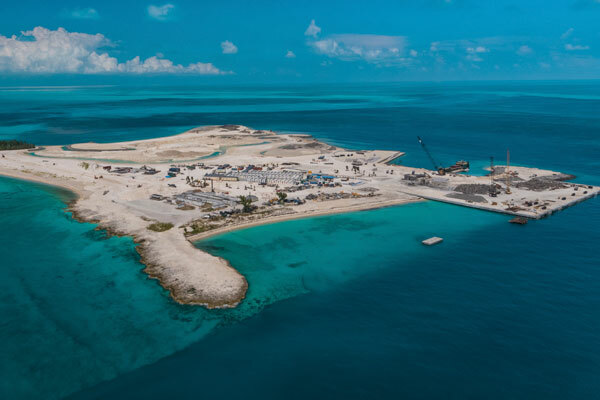 Onorato explained that his island was being transformed from a former sand extraction site into a marine reserve and private destination, where more than 100 environmentally friendly structures, such as bars, restaurants and housing, are being built. He said he hoped Ocean Cay would be “an example” to other cruise lines who owned private islands, due to its sustainable credentials. He added that the island’s food offering would be limited because the ships are going to be so close and will have all the services on board for guests to go back and enjoy. Antonio Paradiso, the line’s UK & Ireland managing director, issued a bold promise to agents as he revealed that MSC Cruises was entering the final phase of a three-year plan to boost its profile in the UK. After consolidating its place in the UK market, Paradiso said phase two had been to make “huge investments” to strengthen the UK sales team. Steve Williams, director of sales, and Rebecca Kelly, regional head of sales in Ireland, were both named as two examples of this investment. Paradiso said further improving MSC Masters, the line’s online training platform, which launched in August, was phase three. “We are not going to stop until we have visited the last agent on this island,” he said. 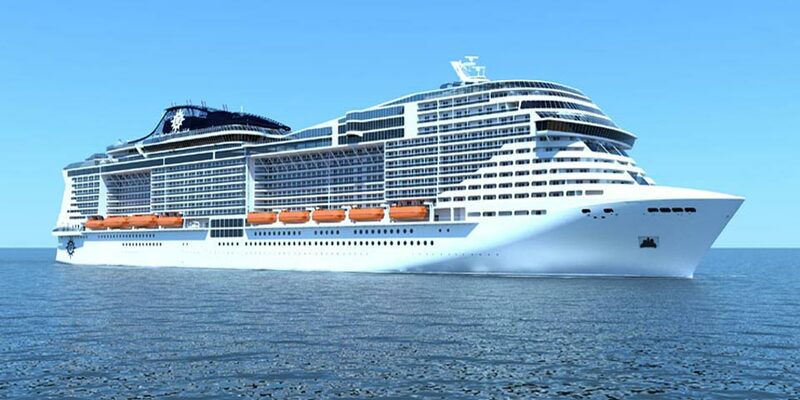 MSC Cruises’ four new 200,000-ton ‘World-class’ vessels will be a combination of both Seaside class and Meraviglia class, according to Onorato. The four new World-class ships are scheduled for delivery in 2022, 2024, 2025 and 2026. To put the size into perspective, Royal Caribbean International’s four Oasis-class ships are all in excess of 220,000 tons, and Norwegian Cruise Line’s largest ship, Bliss, weighs just over 168,000 tons. MSC Cruises has 17 vessels on order between now and 2027, and the constantly expanding fleet means crew members must be recruited rapidly. More than 50,000 new personnel have been trained and brought onto the ships to serve passengers. Onorato identified onboard service as a key area he wants to continue improving. “We have made big investments across the world and set up recruitment offices,” he said. “At the offices, we have recreated the ship with a mock-up cabin and restaurant. He also pledged to get crew members introducing themselves to passengers before they have even boarded the ship. “Today, the customers, or the travel agents in some cases, will receive a message from the cabin [crew],” he said. The MSC Bellissima has left Chantiers de l’Atlantique for her first set of sea trials, with 450 technicians and engineers on board the new vessel, according to a statement from the shipbuilder. The multi-day testing phase will be a shakedown of sorts by the shipyard to measure the vessel’s performance and fully test various systems. 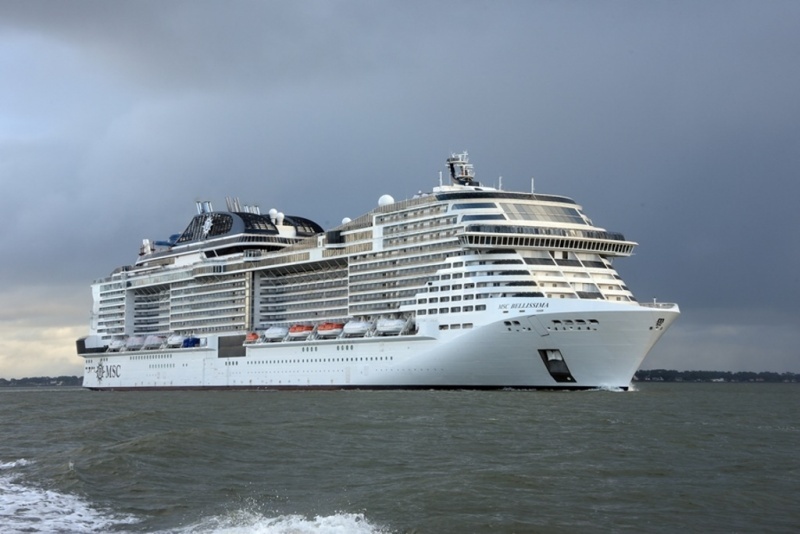 The MSC Bellissima will be delivered early next year. 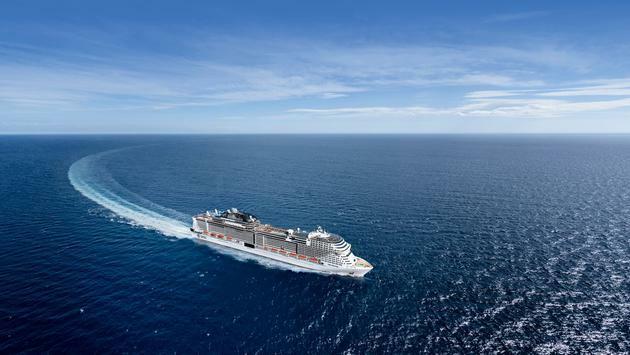 The 4,500-guest ship will debut in Europe before sailing in the Middle East for winter 2019-2020 ahead of her 2020 China program.